Samsung is poised to make several device announcements at Mobile World Congress next week, one of which is to be the flagship Galaxy S5. The official keynote is happening on February 24th and it’ll be streamed live. 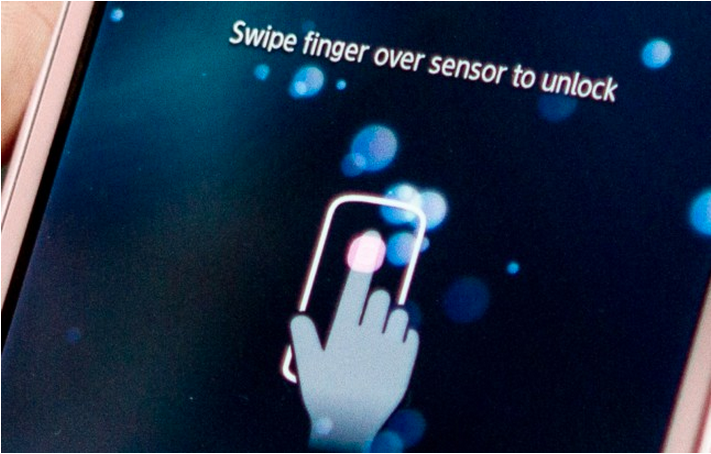 A Samsung exec recently indicated that the GS5 will launch “by April” and will be more “about the display and the feel of the cover.” One of the more heavily rumoured inclusions to the GS5 is a fingerprint sensor for authentication and the ability to perform various tasks. The addition of the fingerprint sensor is one that follows Apple and HTC and new details of this possibly will operate has surfaced online by sources over at SamMobile. A recent patent filing by Samsung showed a buttonless smartphone with a fingerprint sensor on the back of the device, but these new details axe that idea and reveal that Samsung will launch the GS5 with a physical home button and include the sensor within it. Samsung’s fingerprint sensor is said to operate in a swipe manner that requires the user to completely swipe their finger over the home button “at a moderate speed.” If they are moving to fast or slow the user will be met with an error message. SamMobile also notes in their report that the sensor is sensitive to moisture and your finger must be dry to activate it, plus that the progress of each scan will show up on the display in real-time. Rumoured specs of the GS5 have it coming with a 5.25-inch Quad HD Super AMOLED (2560×1440 pixels) display, a 16MP camera, 3GB of RAM, plastic and metal versions, running KitKat and a new TouchWIZ UI.